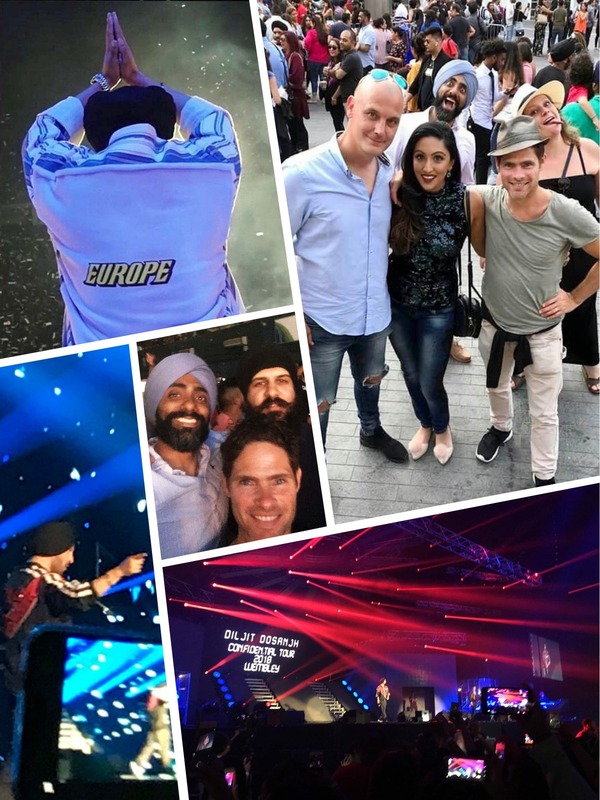 Bollywood and Punjabi films heartthrob Diljit Dosanjh shocked Hollywood actor Alex Reece when he gave him a shout-out from the stage of his music concert in London. After working in quite a few British and Hollywood movies, this year Alex made his debut in Indian cinema. 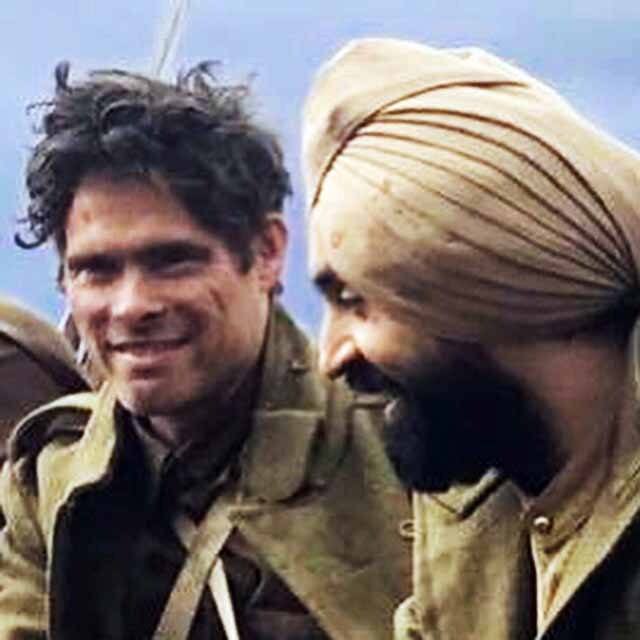 He played the negative lead opposite Diljit in the Punjabi film Sajjan Singh Rangroot directed by Pankaj Batra, and is now looking at playing more villainous roles in Bollywood next. 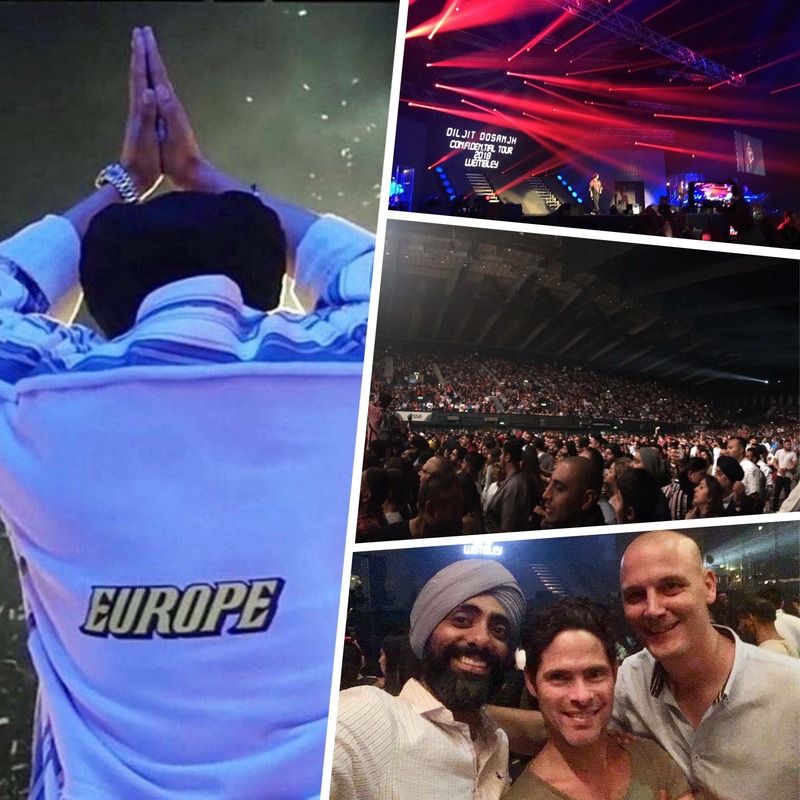 Diljit’s production team had arranged VIP passes for Alex and some other cast and crew members of the movie to attend his live concert at Wembley arena in London. Alex was already feeling overwhelmed witnessing the humongous fan-craze for Diljit at the musical event, when all of a sudden Diljit mentioned him amidst a packed crowd of 12,000 fans. Recognizing him has Diljit’s co-star, some of his ultra-lively Punjabi fans in the crowd instinctively lifted Alex on their shoulders and started dancing. “I was so surprised and overjoyed, I almost froze,” laughs the Hollywood actor. “It took me a while to get hold of my thoughts. I have never witnessed such fervor and frenzy in my life,” exclaims Alex, who is well-known for his appearance in a mega-budget James Bond commercial starring Daniel Craig. “Even during the making of the film, Diljit always made it a point to praise me and appreciate my work. But with this live shout-out from stage, he took it to just another level. This was one of the most exhilarating moments of my life and I will never forget his gesture,” says Alex.